SIX03 Endurance members range from people looking to run their first 5K to National Ironman finishers. Founded in 2011, SIX03 was developed as a club rather than a team. The club concept welcomes individuals of all levels of experience and physical ability. The foundation of the club is to promote camaraderie, encourage fitness, enhance training, and increase knowledge. They accomplish this through group runs, meet-ups, and special events. SIX03 holds training “pub” runs each week in Dover, Portsmouth, Lebanon, Manchester, Epping, and Hampton, and participates as a group in racing events throughout New Hampshire and the northeast nearly every weekend of the year. They also hold their own annual event, the SIX03 Summerfest 10K, in July. The physicians at Seacoast Orthopedics & Sports Medicine are no strangers to endurance sports. 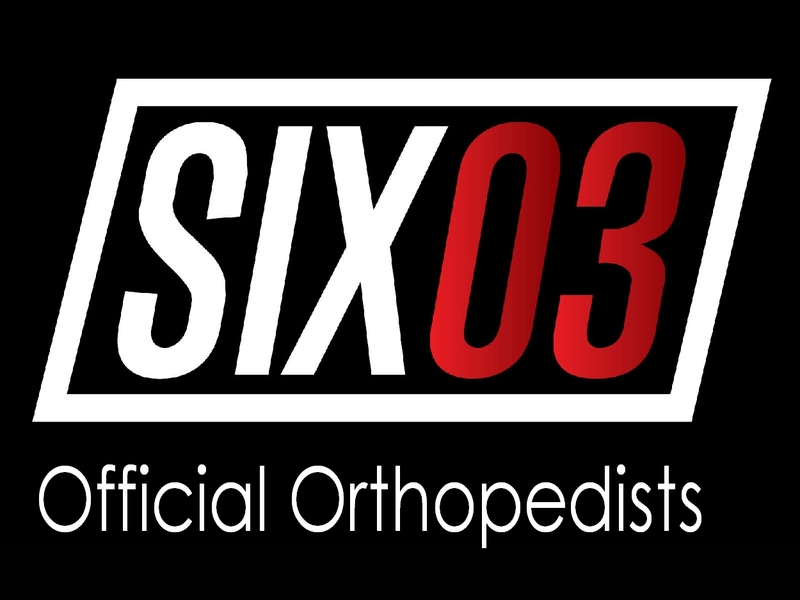 They have extensive training and experience both professionally and personally in the types of activities in which SIX03 participates, including long distance running and triathlons; several are finishers of marathons and/or Ironman competitions. Over the years, they have diagnosed and treated countless high school, college, and recreational athletes from nearly every team and individual sport. Seacoast Orthopedics & Sports Medicine is one of the largest providers of orthopedic care in the Seacoast region and serves as the official orthopedists and team physicians for the UNH Wildcats. Its main office is in Somersworth with a satellite office in Lee. 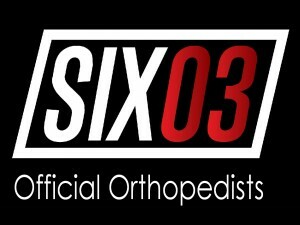 For more on SIX03Endurance, visit www.six03endurance.com.